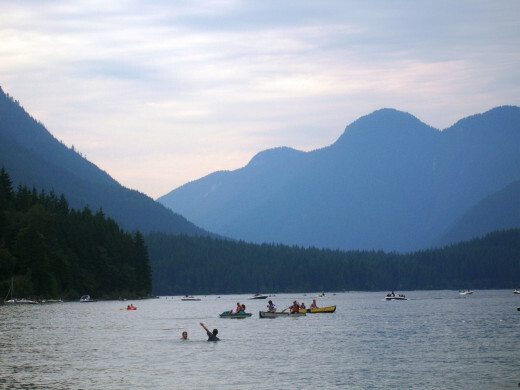 Visiting Lake Alouette at Golden Ears Provincial Park If you enjoy hiking, Golden Ears Provincial Park is a must see! 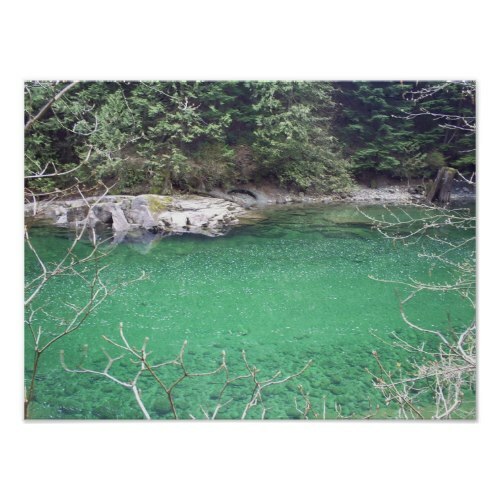 Have you ever been to Golden Ears or Lake Alouette? 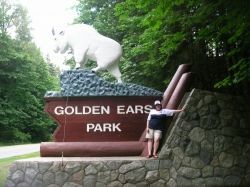 Well, get those hiking boots on and join me at Golden Ears. John Denver's song says "Almost Heaven" - but this isn't West Virginia, it is British Columbia, the Westernmost Province of Canada. 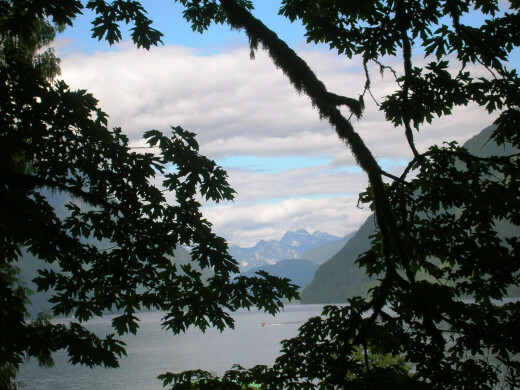 BC is an area of temperate rainforest and Golden Ears Park is a fine representative of that rainforest. The smell of clean air and cedar is as near to pure as you can get anywhere near civilization and whenever I visit BC I have to see the Lake! This page is about the lake. Intro photo is me by the goat! Photos in this lens are by myself and Jewels. Used with permission. Please do not copy. 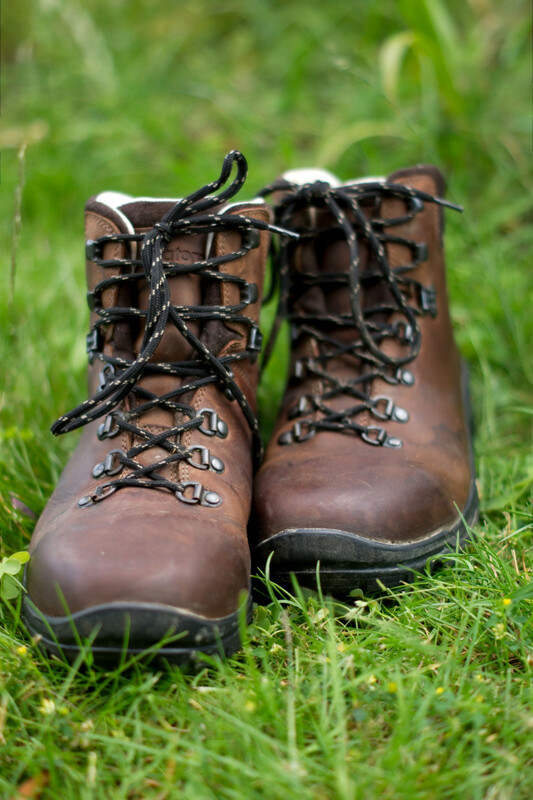 Hiking Boots ready? Just breathe in the view! For me, this really is somewhere I can feel totally at home! I said this was Almost Heaven. Just take a look at the picture. There are trees, mountains, streams, moss people and lakes. 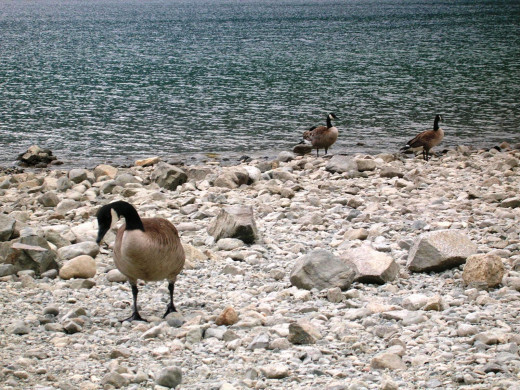 I could never tire of Alouette Lake although the activities tend to be Summer only we visit whenever I am in BC. 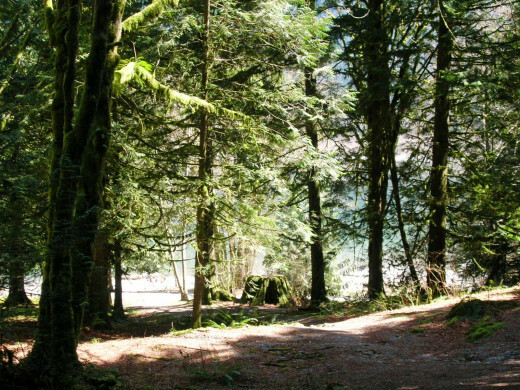 Golden Ears Park and the Lake are often used as locations for film and TV as are a lot of locations in the Lower Mainland of British Columbia. The wilderness just lends itself naturally to filming. While we were there last year a camera crew had hijacked one of the car parks and were filming nearby. We saw them in the woods! 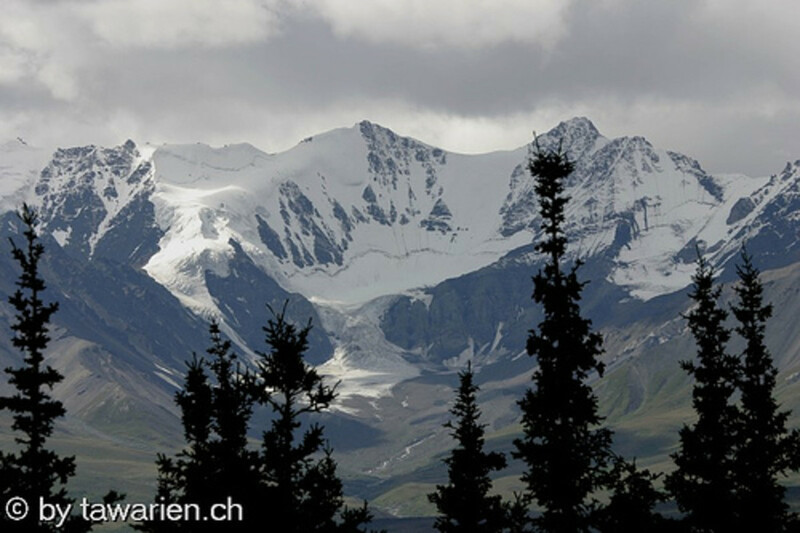 This picture shows the view from the lake, the mountains with a little sprinkling of fairy dust and the forest that covers the whole area. 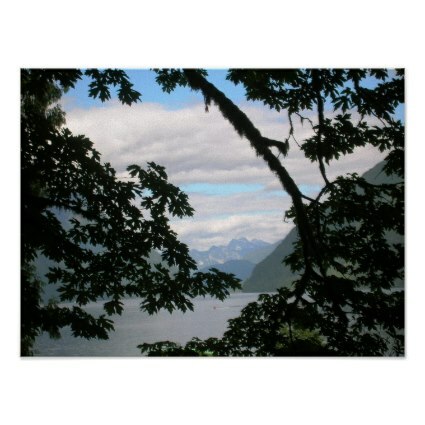 The Cougar is a fantasy novel set in Renaissance Italy and the beautiful environment of Golden Ears and Lake Alouette. The Kindle version of The Cougar is free for Prime members to borrow and reasonable priced for those who are not enrolled.. I use this shot as my Sibelius music profile. 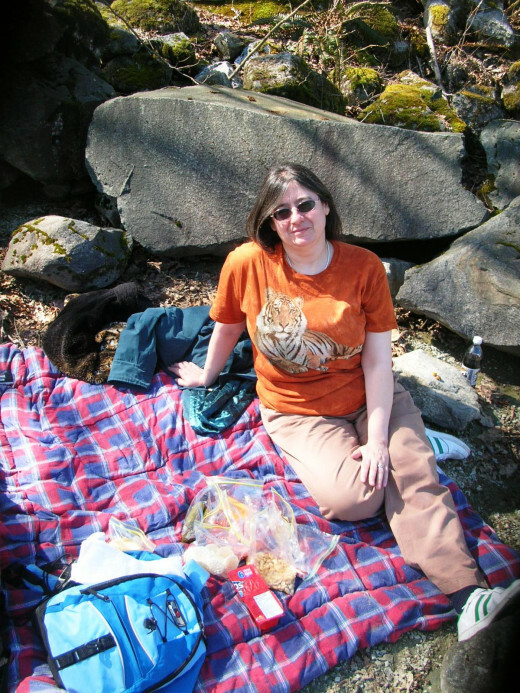 (Cropped to fit of course) Here I am in our favourite picnic spot. The lake is peaceful and inspiring. If I lived here I would write so much music and poetry.... Need I say more? I always have a little grumble about the boats because you can only hire them in the summer. I guess that is because students run the operation. You will always see boats on the lake though, because people who own their own bring them. 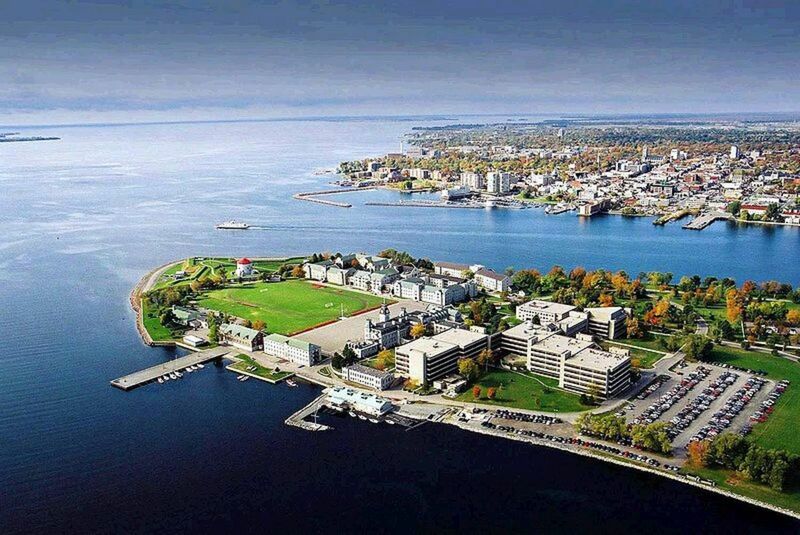 In the Summer, we hired a canoe and paddled about a bit. We plan to do this again sometime and picnic on the shore where we can pull faces at the bears and raccoons. If you are into boats and boating like me, why not have a browse through the boats and equipment here? 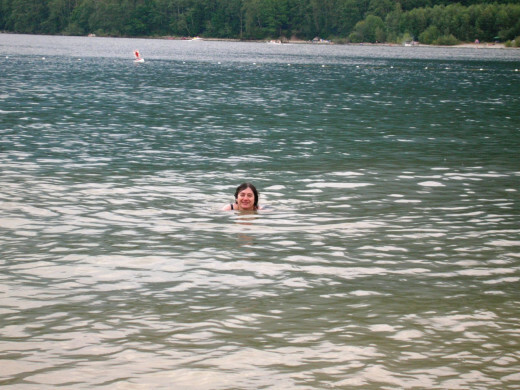 Yes you can swim in the Lake, and this pic was taken in August. That water, believe it or not was COLD. In August, it gets quite crowded on the "beach" by my standards - by Blackpool standards it is not! However, on Bank Holidays there will be quite a few people picnicking with Hibachis. How the woods are full of them! You only really get to appreciate this special fairy place OUT of season and Spring visits for me are the BEST. The colours are so full of life! This is the question everybody is asking - the answer? Just as soon as I can. 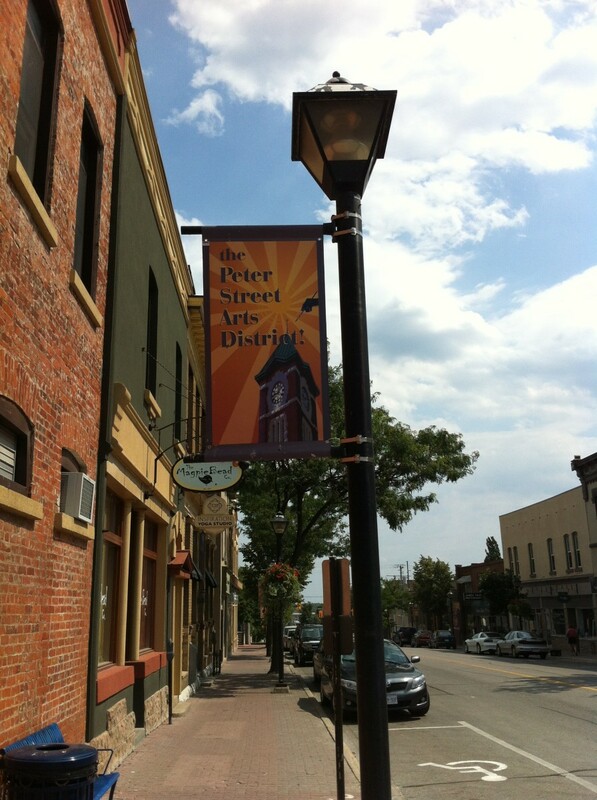 This is where I truly belong. Whenever I return to BC cannot be soon enough for me for many special reasons - and this particular part of BC - Golden Ears and Lake Alouette - is indeed Almost Heaven for this country girl. The Cougar is available in paperback too. Do You Have A Favourite Lake? I live in BC and have no idea where this is, beautiful pictures think I'll have to search and find where exactly this lake is so that we can camp there this summer. 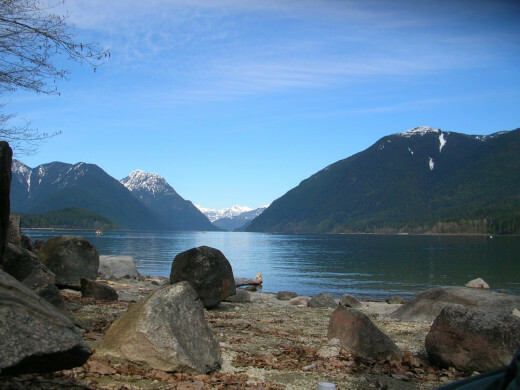 I also love Alouette Lake and the Golden Ears Park, you have written about the best things in this page, it is awesome! Another of my favorite spots is Gold Creek. My heart is firming rooted in BC too. I especially love Nelson, BC. Happy April Fools Day, blessed by a Squid Angel! Great lens... my husband and son hiked to the top of Golden Ears this summer! They got some awesome photos, what an amazing view!